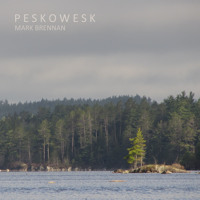 Mark Brennan is primarily known for his visual art, depicting the rugged landscapes of Canada, but expanding into the world of sound is something that has been a natural progression to deepen his understanding of the human relationship to Nature. “I hope to bring nature not just to the eyes, through my visual art, but also to the ears, these experiences, I hope, will help strengthen the listeners bond with nature”. He has been a naturalist, artist and voice for nature much of his adult life, and spent many years traveling and painting some of Canada’s most beloved wild places. 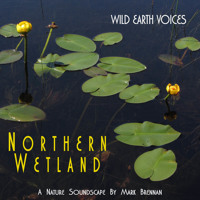 He first became interested in recording nature soundscapes in 2005 and since then has embarked on a deeper journey of wild discovery through sound. 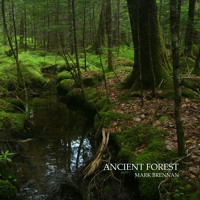 His discography includes 3 released albums and 2 released soundscape recordings as well as a 22 minute film on the Acadian Forests of Eastern Canada that was released in November 2011.